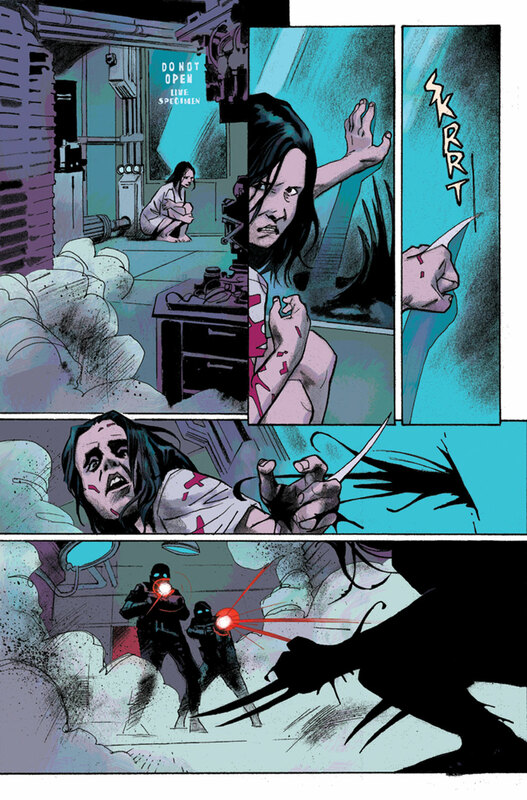 Having blown away audiences with her big screen debut in Logan, it comes as no surprise that Marvel would want to feature X-23 in the comics more heavily going forward. 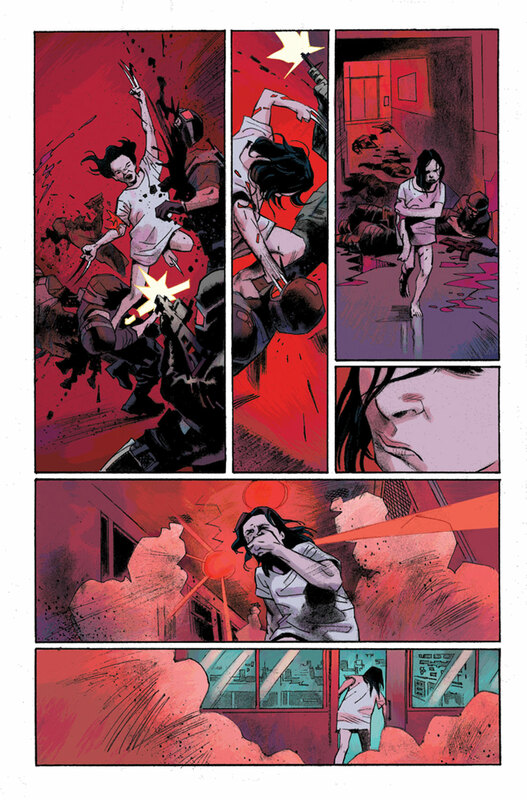 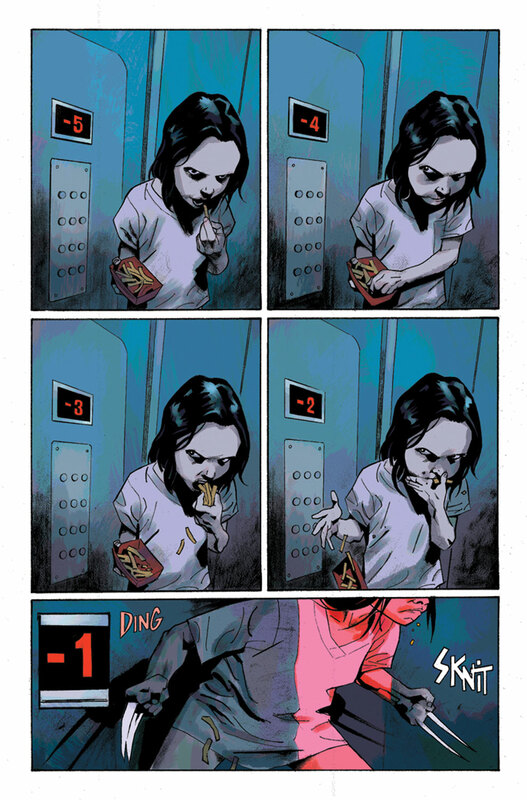 So, until Dafne Keen is able to reprise her role, we’ll settle for whatever literary adventures we can get our hands on – especially ones as crazy (in a good way) as Edge of Venomverse #1. 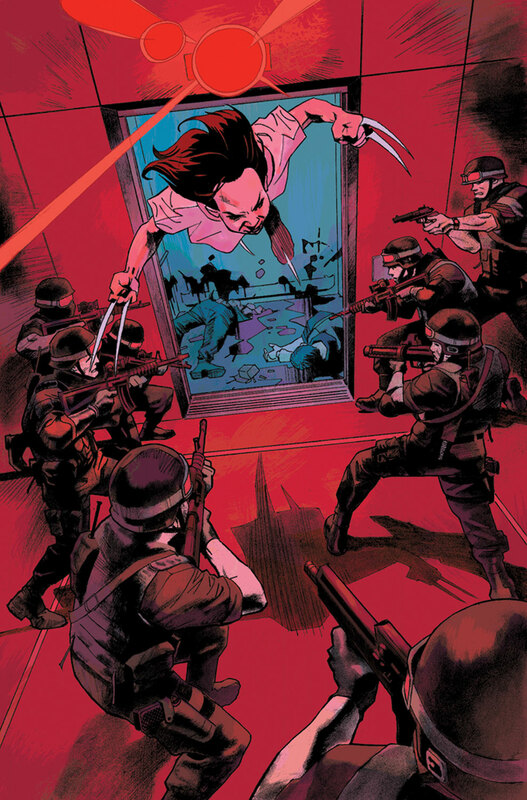 So, despite blatantly showcasing her as Wolverine on the cover, it looks like we’ll most likely be given an alternate take on X-23, forcing us to ponder if this whole Venomverse thing is in continuity or taking place in an parallel universe. 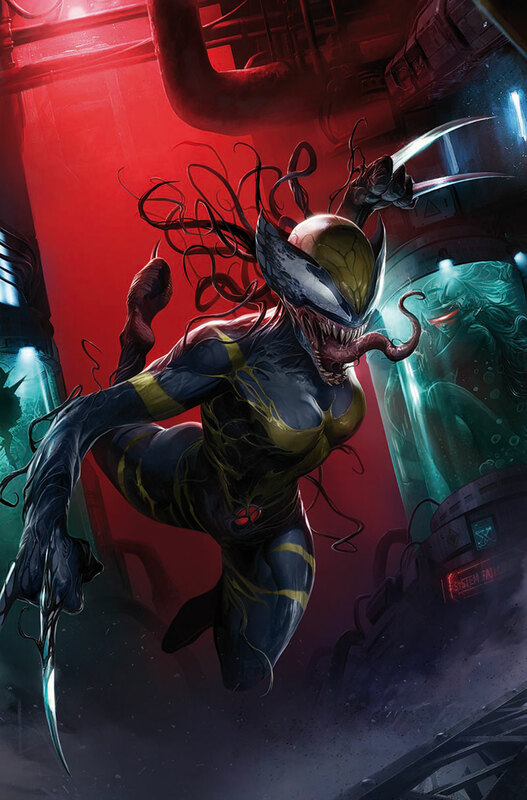 I guess we’ll just have to wait until June 28 when Edge of Venomverse #1 arrives in comic shops in order to find out.